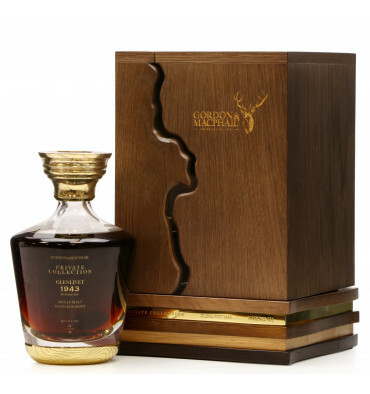 Private Collection Glenlivet 1943 by Gordon & MacPhail is quite simply one of the rarest Scotch whiskies ever bottled with only 42 decanters ever produced. This whisky was distilled at the Glenlivet Distillery during at the height of the Second World War when only a handful of distilleries in Scotland produced whisky. On the 14th January 1943, Cask 121, a first fill Sherry hogshead selected by John and George Urquhart, was filled with new-make spirit and carefully stowed at the distillery. With great patience the whisky matured for over seventy years; the first twenty-four years Cask 121 rested at the distillery before being transferred, in 1967, to Gordon & MacPhail’s warehouses in Elgin. 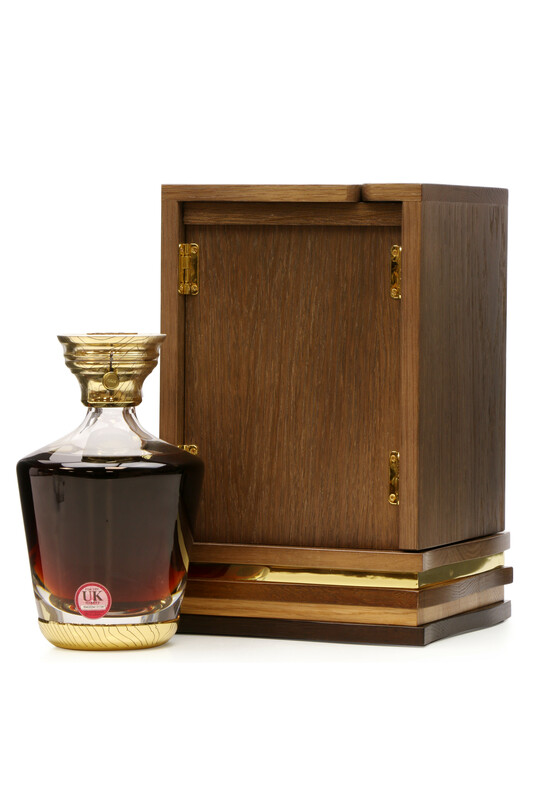 Forty-six years later, the cask, selected by Stephen Rankin, John Urquhart's great-grandson, was emptied and the rare elixir finally bottled on the 11th June 2013. 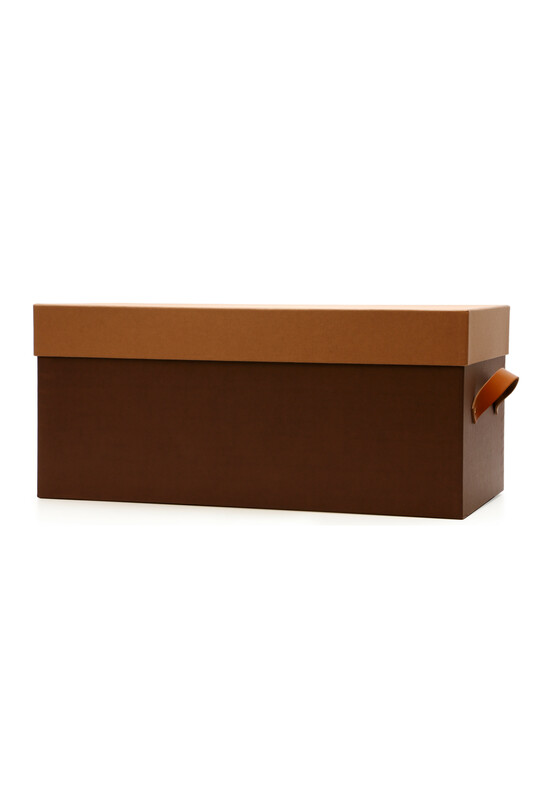 The meandering River Spey provides a unique closure to the handcrafted wooden box. 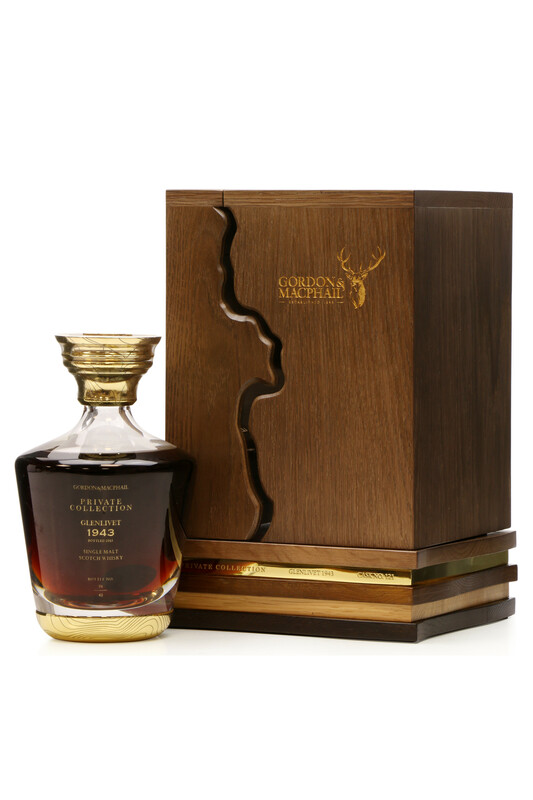 Hand blown and bespoke, the decanter’s base and stopper are adorned with gold engravings of the land contours surrounding the Glenlivet Distillery. 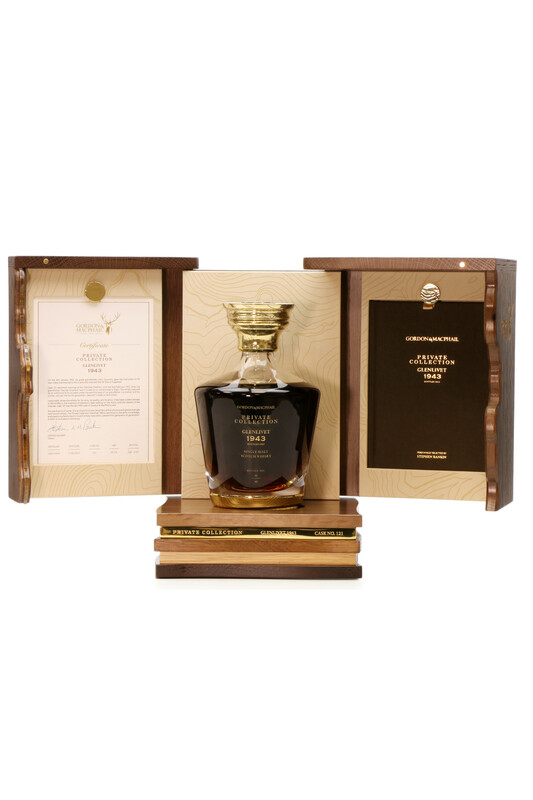 Every detail of Private Collection Glenlivet 1943 by Gordon & MacPhail alludes to the decades of experience and patience poured into nurturing the whisky to maturation.